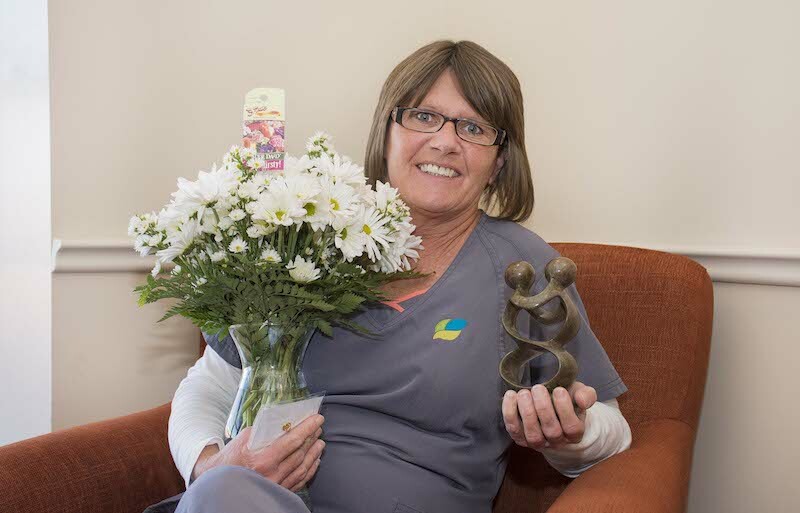 National designation recognizes commitment to superior care and superior services for the Dayton region. 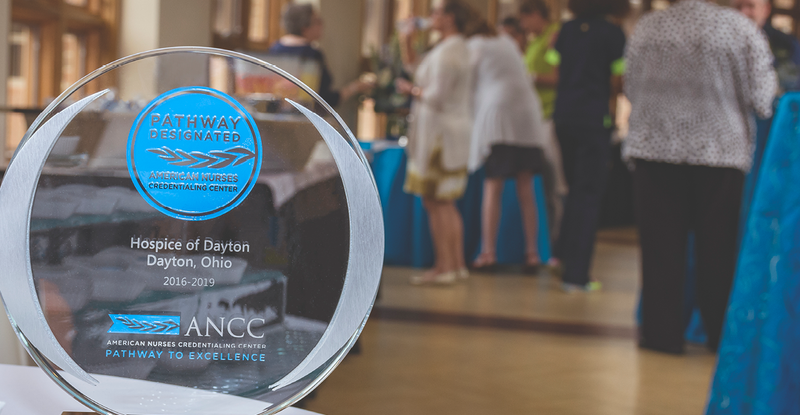 Ohio’s Hospice of Dayton® is the first hospice in the nation to earn Pathway to Excellence® designation. 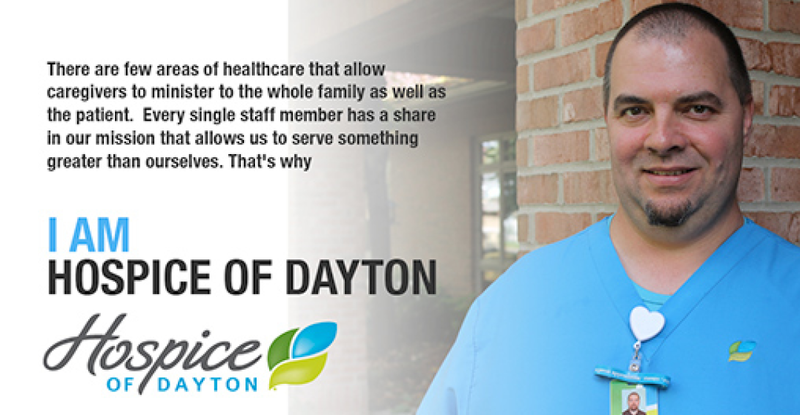 While 134 hospitals nationally have achieved this standard, Ohio’s Hospice of Dayton has become the first hospice dedicated to providing end-of-life care to do so. The American Nurses Credentialing Center’s (ANCC) Pathway to Excellence Program is an organizational credential to recognize healthcare facilities that have created positive work environments where nurses can thrive. Pathway-designated organizations participate in a rigorous review process that determines organizational commitment to nursing excellence. Nurses in the organization verify the organization meets the high Pathway to Excellence standards by participating in a completely confidential online survey. Those achieving designation are deemed to be among the best places for nurses to work, with high nurse satisfaction and retention. Research shows that healthy work environments improve not only nurse satisfaction but also patient satisfaction and quality of patient care. Evidence based practice focused on patient outcomes and quality.